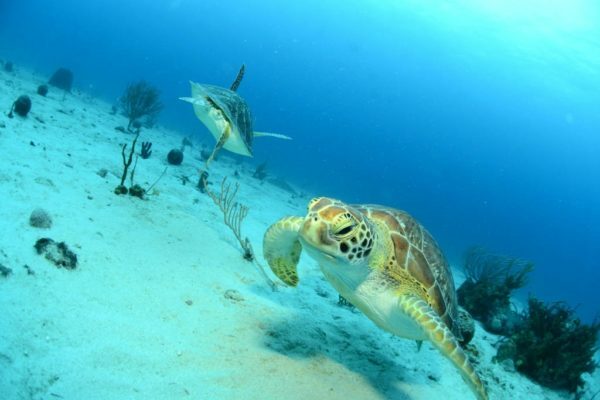 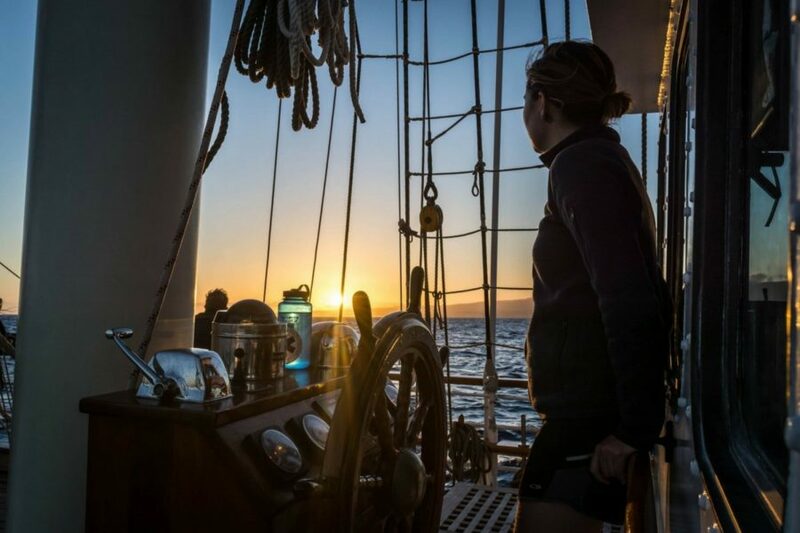 Check out our voyage programme and begin planning your adventure now! 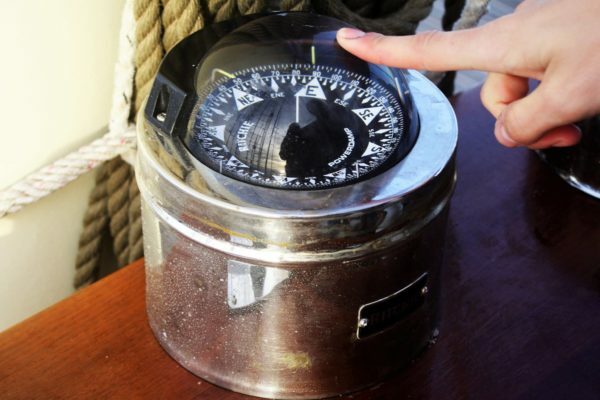 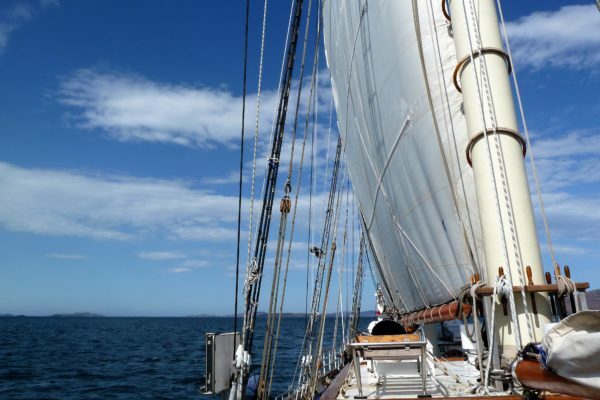 On board TS Blue Clipper, enjoy tall ship sailing with an edge of luxury. 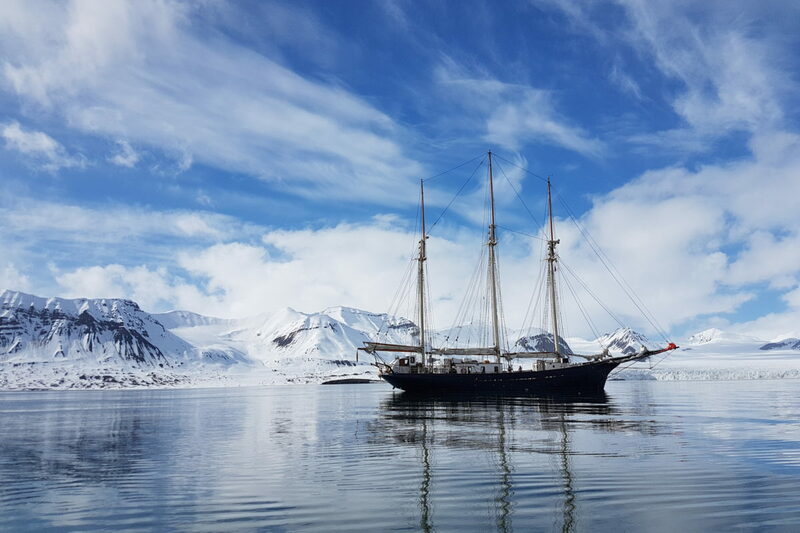 Join one of our tall ship sailing holidays or special interest expeditions and sail to areas of the world you had only dreamed of visiting. 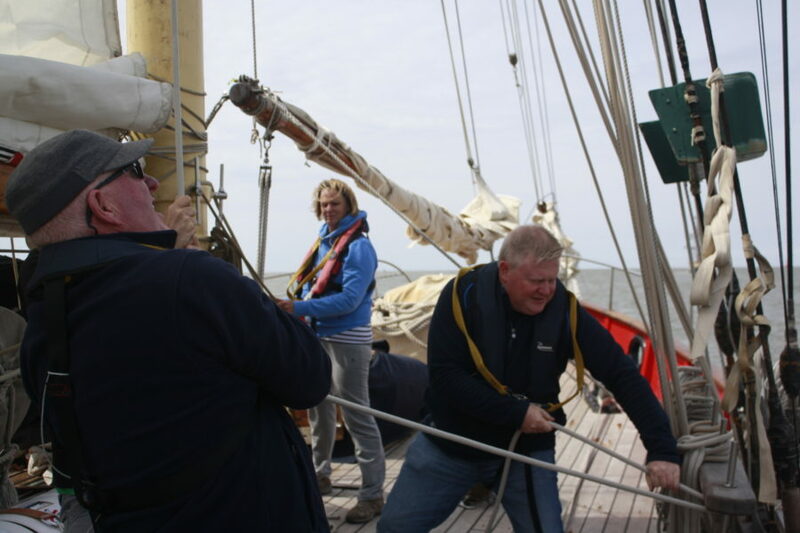 On board TS Maybe, enjoy a hands-on sailing voyage around the UK and Ireland. 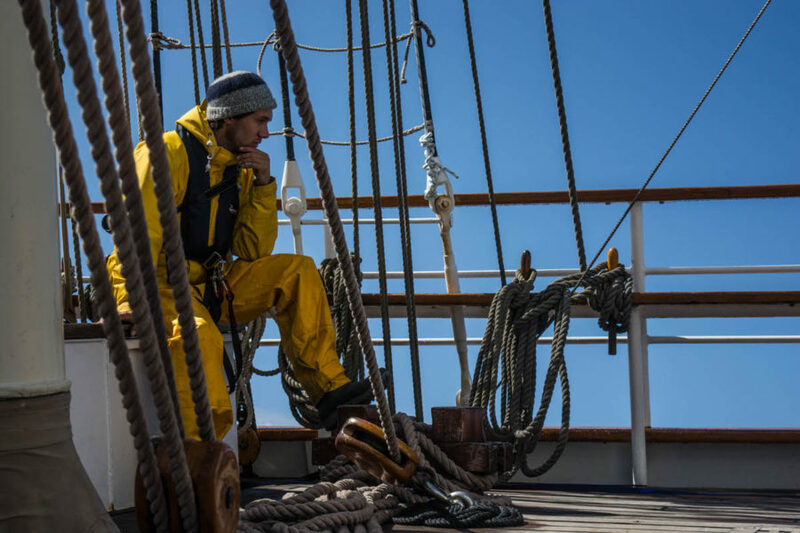 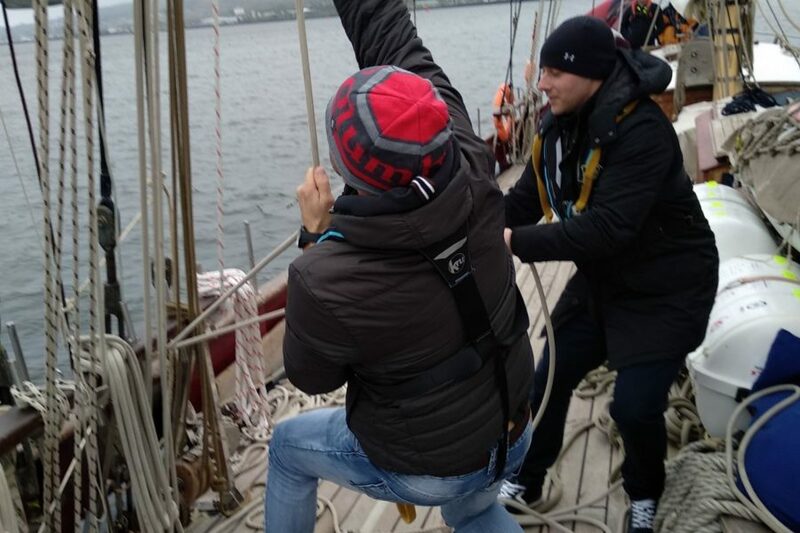 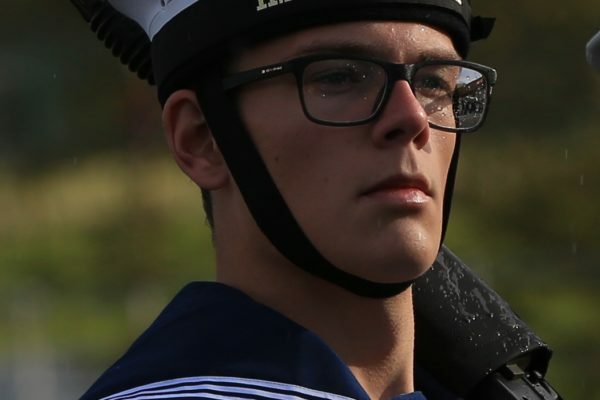 With many youth sail training voyages throughout the year, tall ship adventure holidays and the opportunity to take part in the International Tall Ship Races and Regatta, there is something to suit everyone. 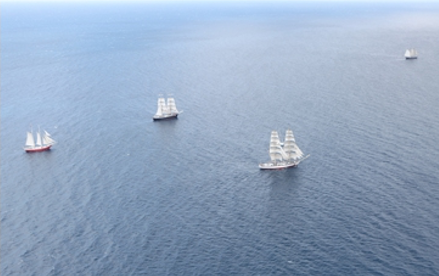 to experience and enjoy tall ship sailing. 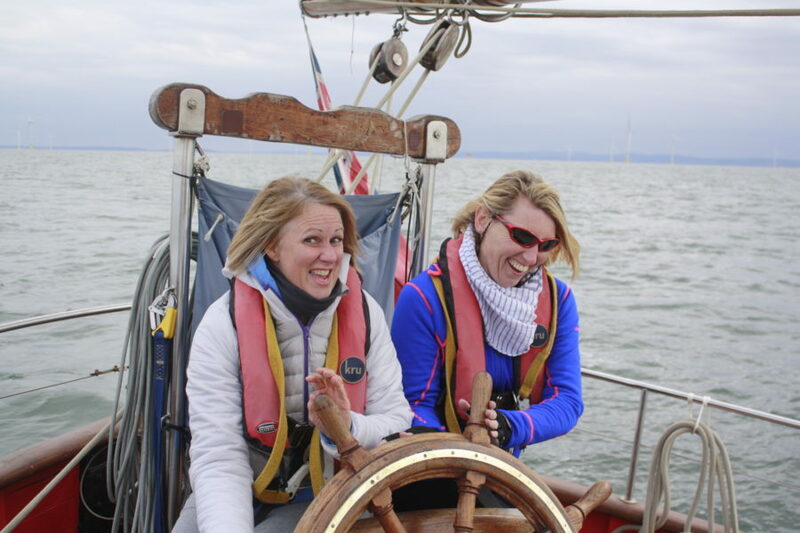 Maybe Sailing also provides a corporate service for events such as afternoon tea, cocktail parties and private corporate sailing. 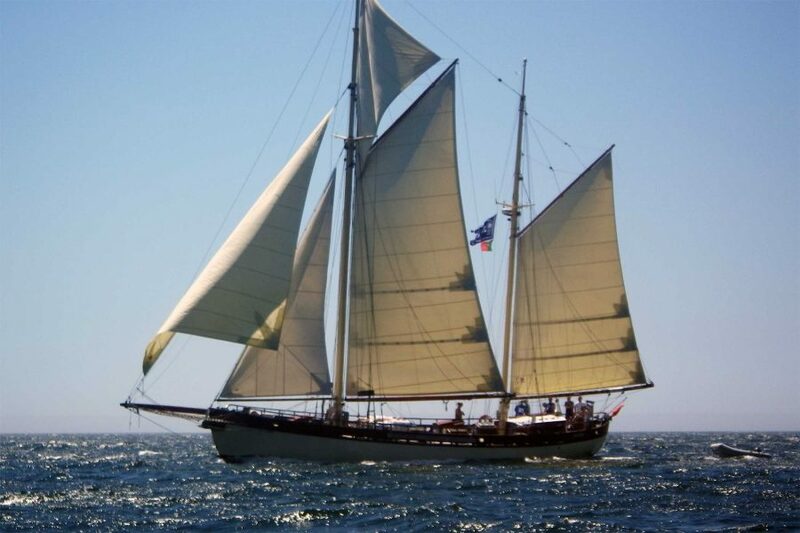 Love sailing and need a holiday with adventure? 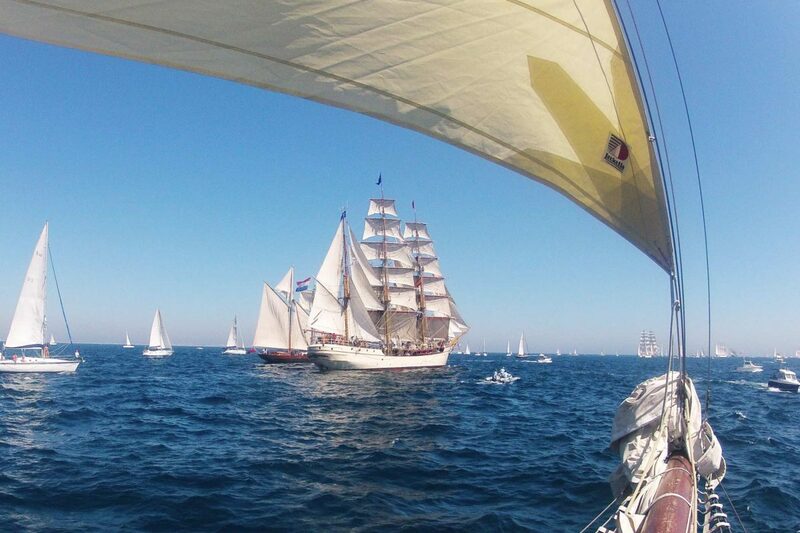 Then please come and join us on one of our Tall Ships. 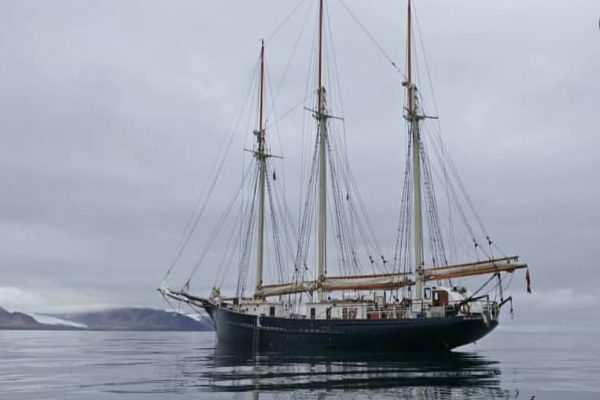 The Maybe is an excellent opportunity for children to experience a different kind of residential. 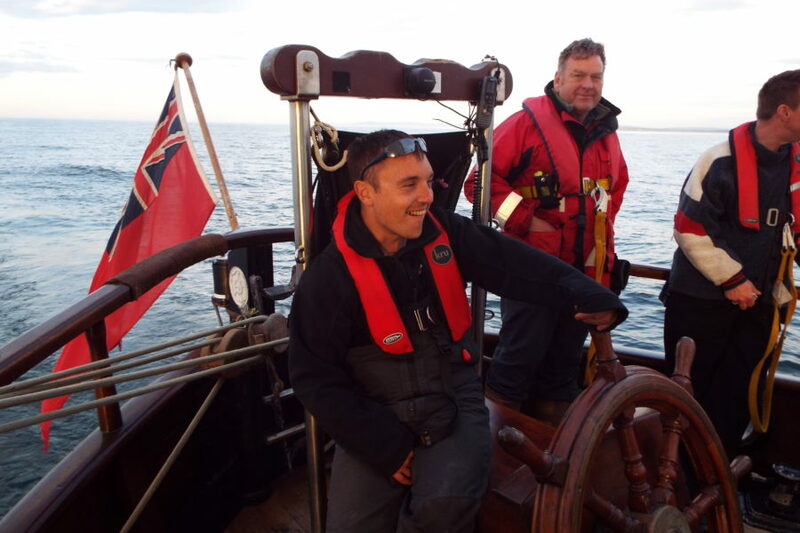 Is someone you know currently on board Maybe or Blue Clipper? 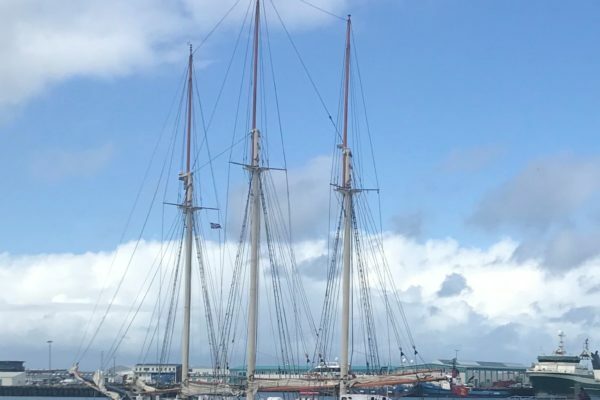 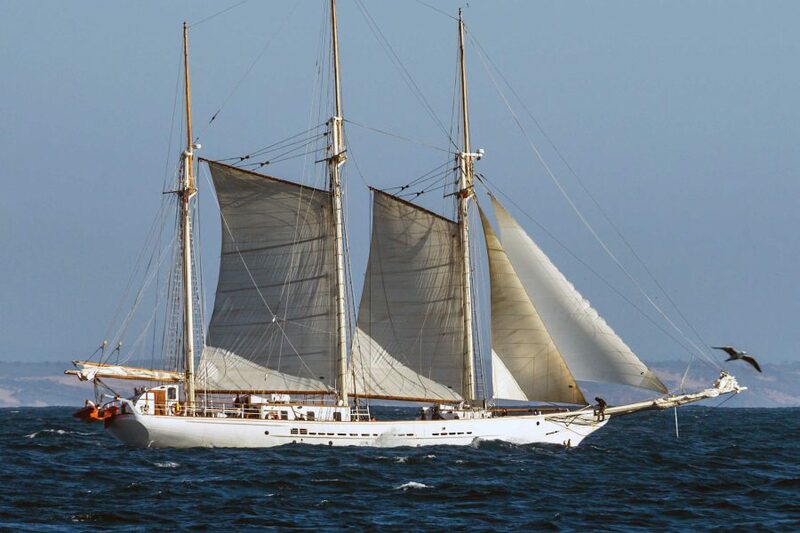 Click the links below to track Tall Ship Maybe and Tall Ship Blue Clipper live using our yellow brick tracking system. 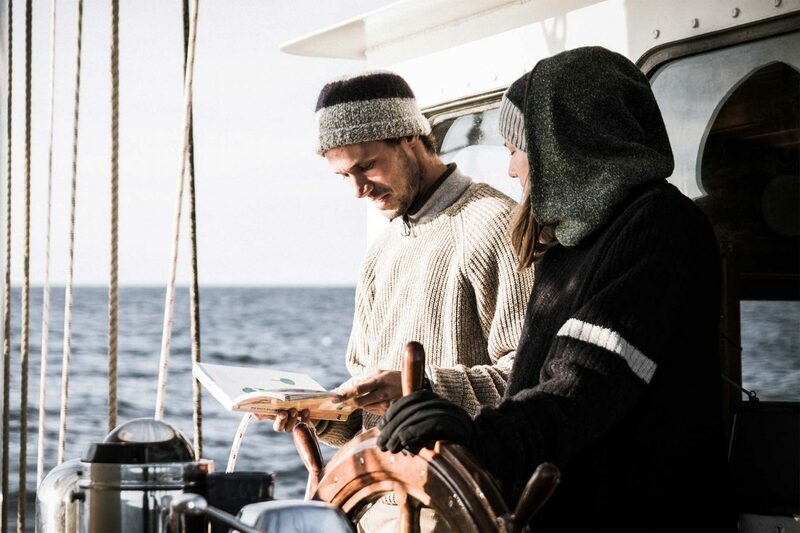 You can follow their voyage every step of the way and even send them a message on the blog!